Bring all the boys to the yard with this strawberry vanilla milkshake condiitoner. 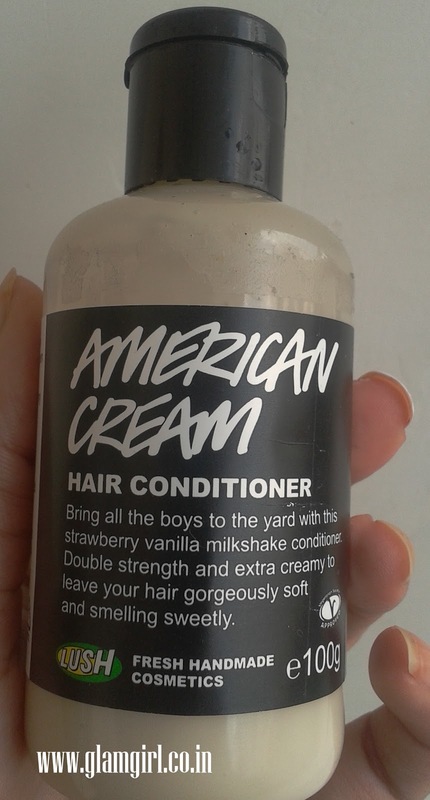 Double strength and extra creamy to leave hair gorgeously soft and smelling sweetly. Lush is known for fresh handmade cosmetics. 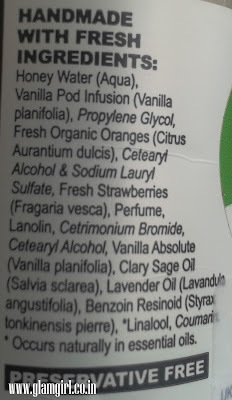 This conditioner includes many interesting things strawberries, oranges, lavender oil etc. Its a thick creamy conditioner but doesn’t leave my hair weighted down or heavy. I have given it enough to show the results and finally my conclude that my hair love it. 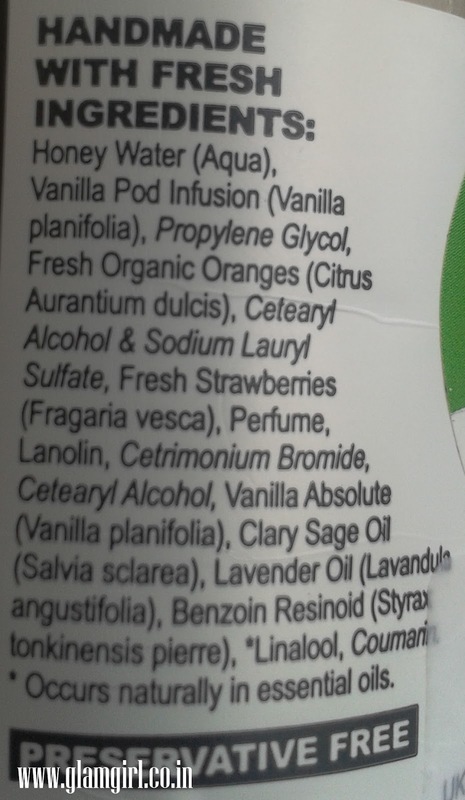 Its tempting fruity milkshake fragrance stays till next wash. By looking at the bottle & packaging, it is clearly visible that company is not bothered about the appearance of the product. I recommend it to: Oily hair. 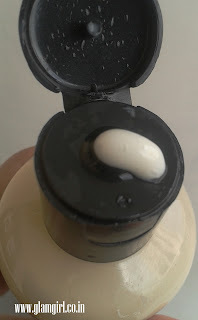 It won’t work for dry or curly hair nicely.